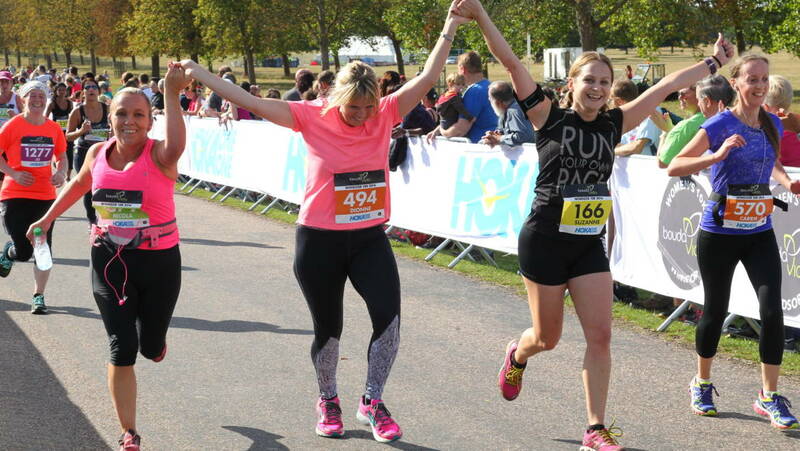 Make this year’s Windsor 10K your best 10K every with these 10 training tips. 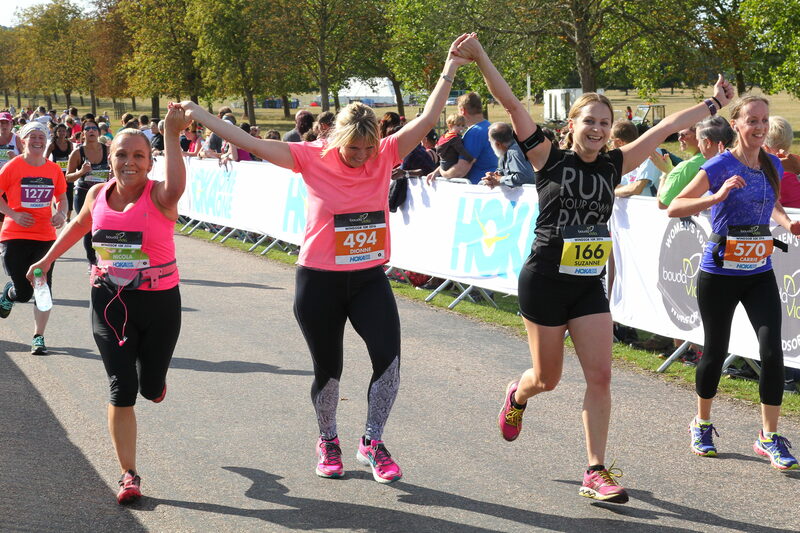 10K is a great race distance – short enough that you can hold a good pace and push through, but long enough to challenge you (after all, who wants to be finished before you got into your stride?) Here are 10 things to consider as you tick off your 10 training plan for Windsor. Make sure you do a good warm up, especially for speed work, tempo runs, or race-pace runs. Walk and jog for a mile, then do some 100m drills like strides and high knees. Develop a warm up that you can use before the race, and consider it part of your training strategy! 10K races need a combination of speed, endurance, strength, and a burst of speed to finish if you can. So make sure your training sessions incorporate them all. Get used to running at your race pace, but also get used to running at a slightly slower pace – and a slightly faster pace. Make sure you know what race pace feels like for you, so you can get up to speed and hold it. Try 3 sets of 2-mile efforts at your 10K race pace as a training session. Try pushing past your comfort zone on long runs by varying the tempo. Either put some 1-minute surges throughout the run, do a negative split, or aim to run the final mile faster than the previous ones. Varying the tempo within a longer run helps your mind deal with tough patches, and gets your body used to holding a higher intensity. 10K training doesn’t take as much time as marathon training, so use the extra time to do yoga or strength training. Strengthening your core, hips, and legs will improve your form and help protect against injuries. You can do plenty of useful things at home: plank holds, wall sits, lunges, glute bridges, and body weight squats are a great combination. Adding some plyometric moves into your strength training will build lower body power, which will translate into faster race times. Try jump lunges, squat jumps, burpees, and bounding. These will strengthen your glutes, quads, hamstrings and calves and build explosive power. Do you have access to a running track? Track sessions will transform your 10K time. Go shorter than you’d think – 200m and 400m repeats are beneficial to a 10K training plan. Try 8 x 200m (with 200m jog recovery) at 80%-90% effort. Work your way up to 20 repeats (or 10 x 400m repeats). You can also use the track for a super accurate 5000m or 10000m time trial if you really want to! These are longer intervals that work really well for 10K training. An example would be running hard for 60 seconds (then a recovery), hard for 90 seconds (then a recovery), hard for 3 minutes (plus recovery), hard for 5 minutes (recovery) and then back down through the intervals so the session resembles a pyramid. If speed is already your friend, but you struggle with endurance, then go over and above the 10K distance in your long runs. Build up to 8-10 miles for your long runs and your body will be forced to adapt with extra endurance. You already know what the Windsor 10K course will be like, so make sure some of your training runs mimic how the race will go for you. Add in hills, climbs, and flat sections at the relevant points in your training runs. That way you’ll be comfortable with everything on the day.